Jump into this great beginner yoga class designed for the new yogi. You’ll enjoy an energizing warm-up, followed by a slow and intentional moving flow with international yoga instructor Ashton August. 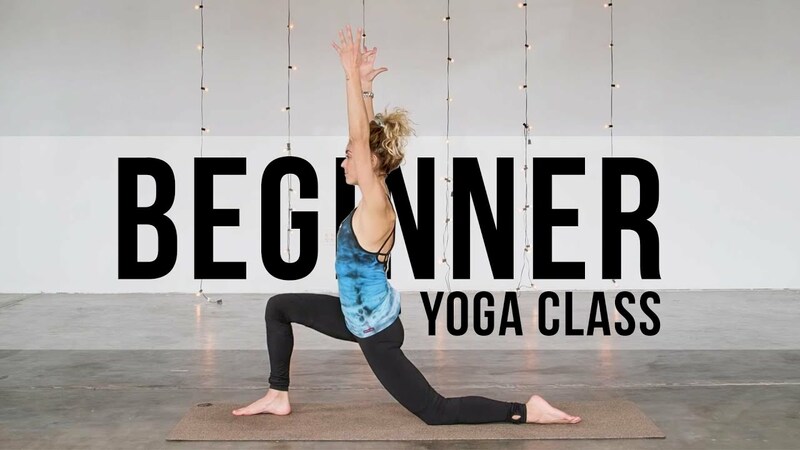 Ashton will guide you through an accessible beginner yoga class geared towards beginner yogis where you’ll practice key yoga poses and also break down important alignment tips, along with helpful modifications to help you access each yoga pose. You’ll come away feeling strong and invigorated, yet also more enlightened on how to approach the most common yoga poses you’ll find in a typical yoga class. Did you like this beginner yoga class? Give it a thumbs up and leave a comment. It really helps us out! Also, be sure to hit that SUBSCRIBE button so you never miss another video.